This Islay Scotch whisky is used in blends but the majority of production is bottled into their single malt offerings. At 16 years old and despite the comparatively high peating level (certainly not the highest on Islay), the whisky as it stands is remarkably approachable. There is a grounded delicacy to its flavor due to the slow, drawn out distillation period giving the spirit a smoother, more rounded feel. Don’t misunderstand, though. There is still a lot of fight in this bottle. A quick word on peating for those not familiar. Peat is semi carbonized vegetation laid down over thousands of years on boggy soil. This vast supply of peat (once widely used as a fuel) is cut and harvested into bricks to be used in the malting process. As the barley germinates in water, distilleries sometimes burn peat to dry the barley thus stopping further growth. The resulting smoke imparts very aromatic phenols that attach to the barley thus contributing to a bold, smoky flavor profile in the final spirit. Peated whiskies have very passionate and loyal followers, but sometimes consider themselves part of an exclusive class. The reason why, I think, is that there really isn’t an “in between” on peated whiskies: you either love it or refuse it. The non-peated side usually comes around when they are able to discover what is behind the peaty smoke, and the result can be rather wonderful. And in the case of our experience with Lagavulin, I think we found it! Nose- Aromatic notes of campfire smoke, smoked meat with a medicinal touch. Hint of industrial smoke balanced with a delicious, mellow sweetness. Dried dark fruits of raisins and dates, mellowed and smooth. Taste- Burst of honeyed sweetness with creamy fig and green apples. Smoky grain on the back end. Palate– Medium to long. Clingy sweetness to seasoned meat with a medicinal hint. Develops to thick smoke and lingering oak. Delicious. Comment– Simply stunning. Full of complex character and richness. Balanced and intriguing. But most of all, this beast from Islay is one of the most approachable we’ve ever tasted. You should add the prices to the reviews so we have a good idea what we are going to spend to get a bottle. We will add those as quick as we can. I’m in Wisconsin, and the retail is around $90 here too. But if you can receive booze in the mail where you live, order it from K&L, where it’s only $66. Add on some cheap Ardbeg, too, and you’ve got your shipping costs spread around. Score. Ah, my old homeland. I grew up in Eau Claire. Unfortunately, Washington does not allow shipping booze into the state. I sure have tried. Although I have heard that some retailers ignore this until their hands get slapped. Where can one grab a bottle in spokane? Costco North has the best price. Total Wine and More North is also a good place, ask for Brian. Thanks so much ! Im new to this scotch life and am loving it! This is an awesome form! Do you have any good pro tips? -Never stop being a beginner – keep learning! 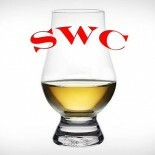 -Best way to grow your palate is to continually try different and contrasting whiskies. -Read lots of reviews, not just a few before you buy. -Be a process geek, meaning, learn about milling-fermentation-still shape-condenser types-etc. It will help you understand more about why a whisky tastes the way it does. -Never let price determine the quality of a whisky. Let the taste determine the quality. There is so much more than this of course. Learning it is the fun part. Enjoy it. 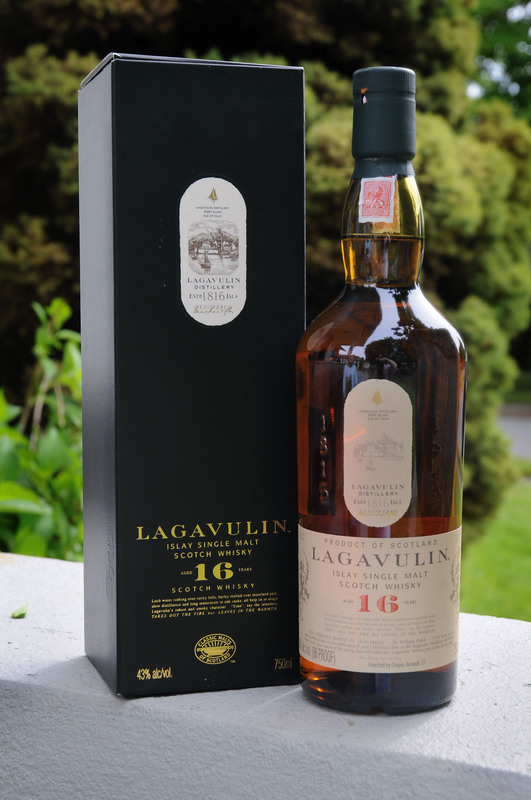 I absolutely love Lagavulin 16 Scotch. Recently I ran across a local bar that has a working Lagavulin 16 neon sign in their window. I want to make an offer to buy this sign, but need to know what it’s worth before I do that. So, what’s the sign worth?